ESP MDM – ESP － Most productive & interactive MDM for education. Apple Classroom is a powerful new iPad app that helps teachers guide students through a lesson, see their progress, share work, and manage student devices. 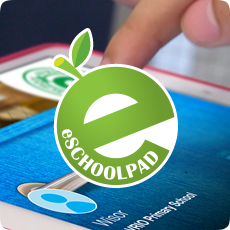 It’s easy to set up Classroom app with the help of eSchoolPad. Using our eSchoolPad alongside Apple Classroom app gives you even more possibilities for learning at every level. For enquiry, please Contact Us. eSchoolPad is the best Mobile Device Management (MDM) product for schools and parents by merging mobile device solution, learning management solution, mobile application management (MAM) and parent app into a single unique platform. 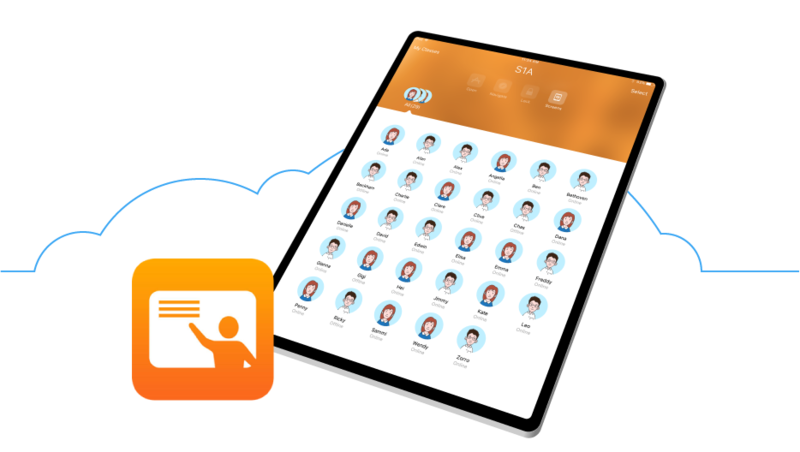 eSchoolPad is also an innovatice solution that enable schools to embrace mobile and cloud soultions to drive eLearning efficiency and students’ growth. 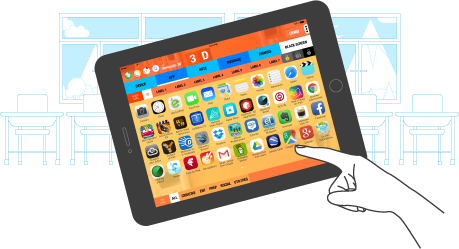 BYOD eSchoolPad provide 100% supports to the BYOD(Bring Your Own Device) strategy by allowing students to bring their personal devices to schools for studying purposes. The ultimate goal is “One Student One Device”. EASY TO USE In just a few clicks, all students’ devices are restricted to designated app(s) during the class. We simplify school mobility and help teachers and parents can SHARE the joy along their kids’ eLearning journey. SINGLE UI CROSS ALL PLATFORM We are the unique suite which fully support all platforms of Apple iOS, MacOS, Android and Windows. PARENT’s HELPER Parent MDM is tailer-made for busy parents to manage their kid’s devices. With Parent MDM, kids can use their devices as per usual with no awkward work-arounds. 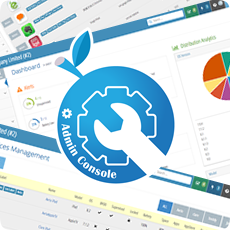 Admin Console (ITC) IT administrators can manage the lifecycle of the device and its applications, from registration to retirement, and rapidly accelerate and scale their mobile management infrastructure. 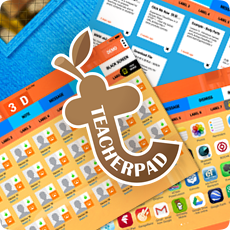 TeacherPad (Teacher) MDM service customized for classroom. The two key features, app lock and app management, teachers can take full control of the mobile devices during their lessons in the classrooms. eSchoolPad (Student) A broadcast receiver for students to receive the push message, files and commands from teachers. Which both teachers and students can benefit from the interactive eLearning environment. 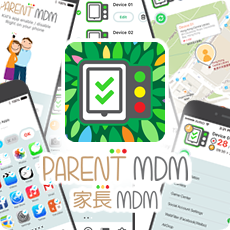 Parent MDM (Parent) Best solutions app for parents to manage all the apps in kid’s device, which can assists parents to foster kids with good behavior and balanced school-leisure time.